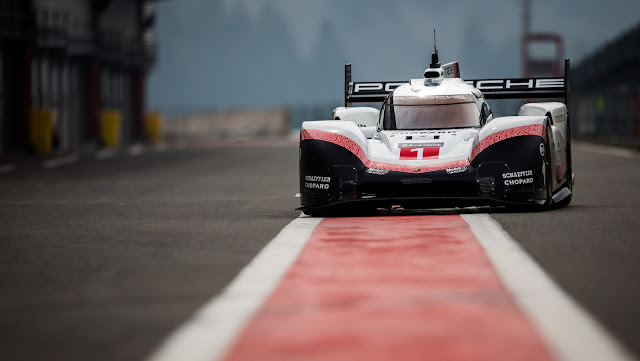 Porsche started its “Farewell Tour” with the 919 Hybrid at Spa-Francorchamps yesterday, breaking the lap record in the 919 Hybrid Evo, faster than a Formula 1 car has ever driven around the legendary track in the Ardennes. 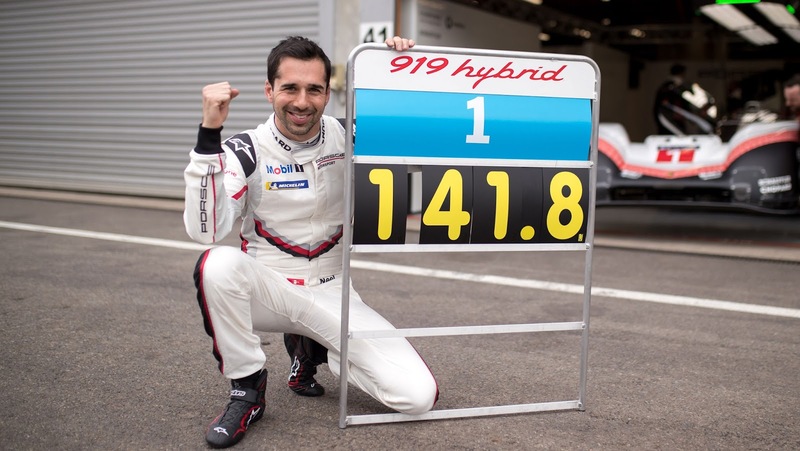 Porsche works driver Neel Jani was behind the wheel of the 919 and lapped the 7.004 km long track in 1:41:770 minutes, beating Lewis Hamiltons record by 0.783 seconds. Jani achieved a top speed of 359 km/h and an average speed of 245.61 km/h on his record lap. Even more impressive was his speed at the Raidillon: an unbelievable 307 km/h. 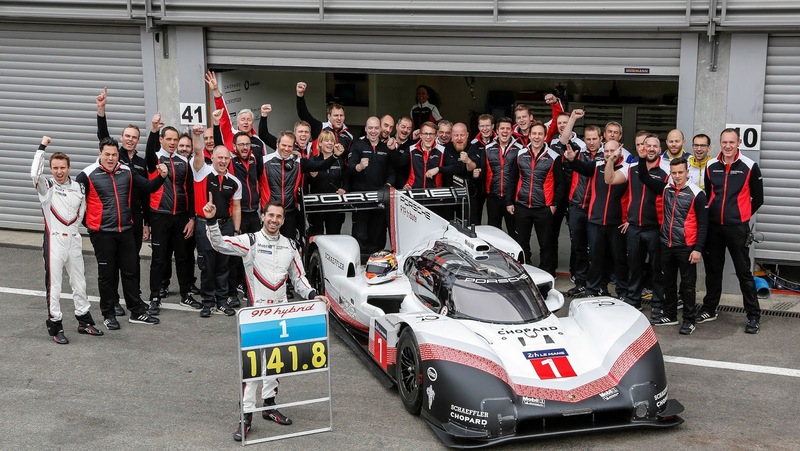 The base for this record is the 2017 919 Hybrid which raced in the World Endurance Championship, with some added developments that were prepared for the 2018 WEC but never have been raced after the end of the program in 2017. Several aerodynamic modifications have also been made. The WEC regulations never gave the 919 Hybrid the ability to use its full potential due to several restrictions. A limited energy from fuel per lap, maximum amount of energy from its hybrid system. The EVO version now has no limitation on fuel flow and the output of the combustion engine has also been improved from 500 hp to 720 hp. The amount of energy from both recovery systems now is up to 8.49 megajoule instead of 6.37 which was used at the 6 Hours of Spa last year; which creates an output of 400 to 440 hp. Neel Jani had 1120 to 1160 horses underneath his right foot at Spa-Francorchamps. The aerodynamics of the 919 Evo have also been improved. A new larger front diffusor, and an immense rear wing now both have actively controlled drag reduction systems. Underneath the car the turning vanes and floor have been optimised with fixed height side skirts to increase the aerodynamic performance again as efficiently as possible. 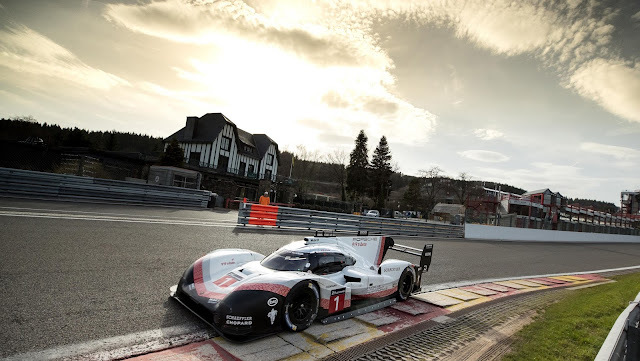 In total the aero modifications resulted in 53 per cent higher downforce and an increase in efficiency by 66 per cent compared to the 2017 Spa WEC qualifying. Further adjustments are a four-wheel brake-by-wire system, adapted power steering, stronger suspension wishbones and a diet of 39 kilograms (down to 849 kg). Michelin has developed new tyre compounds to increase the grip level and cope with more downforce generated by a Formula 1 car. 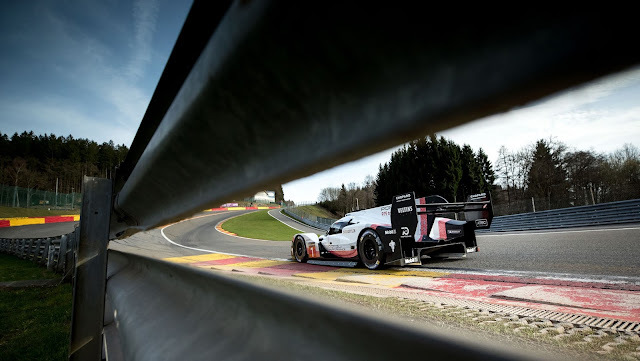 The record lap at Spa was the first appearance on the 919 Tribute Tour. The next stop for the “919 Hybrid Evo” will be the legendary Nordschleife before the start of the Nürburgring 24 Hours on May 12th. Will this be a pure demo run, or will Porsche attack the long standing track record set by Stefan Bellof in a Porsche 956 on May 28th 1983 ? Time to beat: 6:11.13 ! 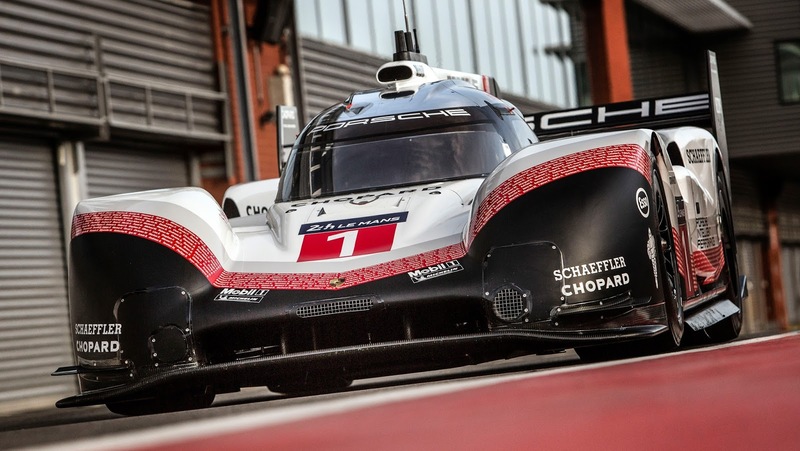 Later in the year, the 919 will make an appearance at the Goodwood Festival of Speed, Porsche festival at Brands Hatch and Porsche Rennsport Reunion at Laguna Seca. If you get the chance to attend one of those events, this will be something not to miss !! !